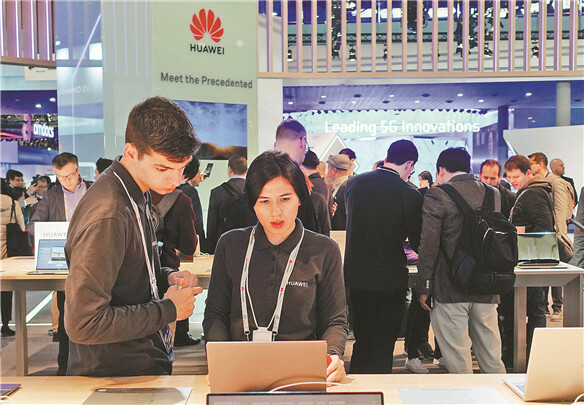 A string of Shenzhen-developed 5G products stood out among global giants in the field at the 2019 Mobile World Congress (MWC) in Barcelona, Spain, on Monday. Huawei is to open a smartphone flagship store in Vienna, its first such outlet outside China. Shenzhen plans to invest nearly 50 billion yuan (US$7.4 billion) this year to manage water pollution and will increase the amount to 120 billion yuan by 2020. The Longgang Half Marathon, scheduled to be held March 31, is now accepting registration until Feb. 22. Four Shenzhen brands, namely Huawei, Ping An, WeChat and Tencent QQ, have entered the list of the world’s 50 most valuable brands. 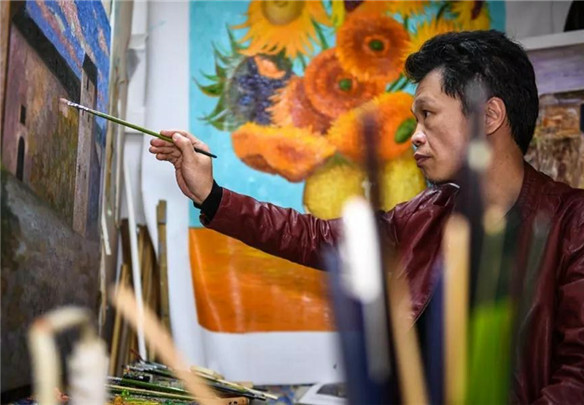 With the Spring Festival less than a week away, the city has prepared an array of cultural activities for residents to enjoy over the holiday. Shenzhen police recently busted a mafia-style criminal ring in Dakang Village in Henggang Subdistrict, Longgang District.